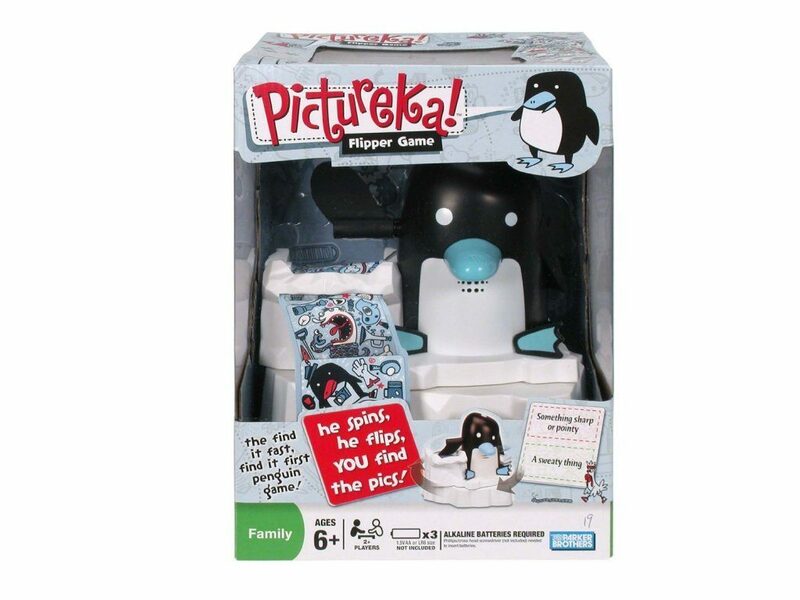 Pictureka Flipper Game Just $7.49 + FREE Shipping with Prime! You are here: Home / Great Deals / Amazon Deals / Pictureka Flipper Game Just $7.49 + FREE Shipping with Prime! Here’s a great game to add to the game closet or for a gift this Christmas. Get the Pictureka Flipper Game for just $7.49 on Amazon, down from $29.99. Shipping will be FREE with Amazon Prime or an order of $35 or more. Can you find something sharp or pointy?